Breakdown of the mouth is not an uncommon issue anymore. Many people suffer from a bad bite or what we call occlusal disase , or have gum and bone issues called periodontal disease. All of these afflictions cause extensive damage to the remaining dentition. If not intercepted early enough or not recognized by a skilled dentist then there are issues which require extensive repair. As the population ages and don’t seek dental care routinely these issues can compound and what can sometimes be a simple fix leads into more complex treatment. More specifically full mouth rehabilitation. This is when the entire mouth is suffering and requires a complete restoration or rehabilitation. It can involve all the teeth if they are healthy or if not then dental implants. This kind of dentistry is very complex, costly, and not routine. The doctor must be skilled in all facets of smile design, bite design, bite forces, muscle strength, etc. 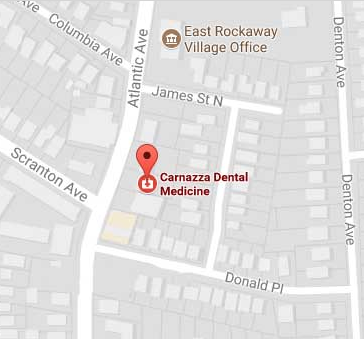 Full Mouth Rehabilitation For advanced Tooth Loss Case Study By Dr.Guy Carnazza In East Rockaway NY.